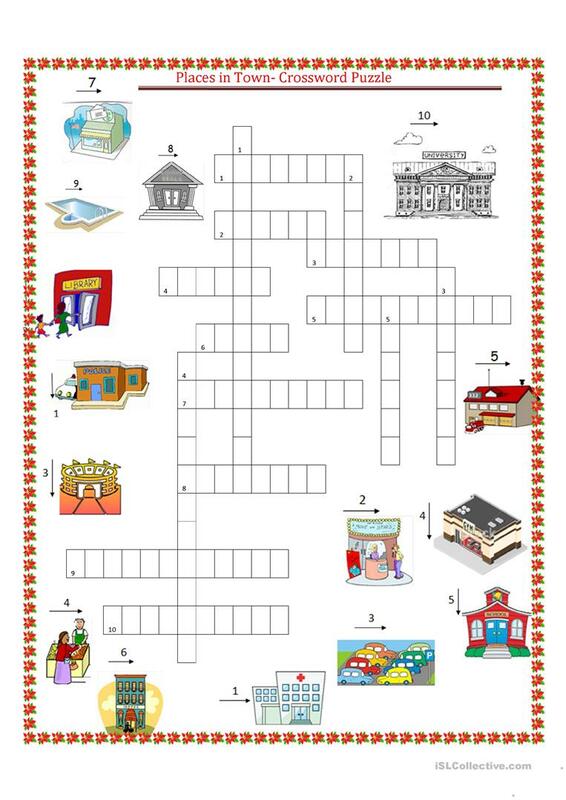 this worksheet help Ss to memorize some places in town. 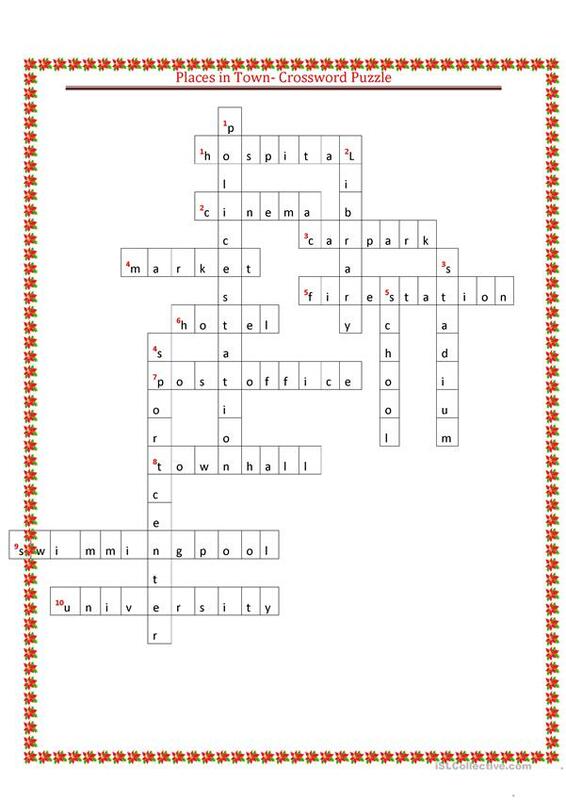 Ss complete the crossword puzzles with the correct words based on the given pictures. answer key is provided,, i hope it s useful for your Ss too,,have fun!!! This printable, downloadable handout is meant for high school students, elementary school students, adults and students with special educational needs, learning difficulties, e.g. dyslexia at Elementary (A1), Pre-intermediate (A2), Intermediate (B1), Upper-intermediate (B2) and Advanced (C1) level. It was designed for strengthening your class' Spelling skills. It features the theme of Places.